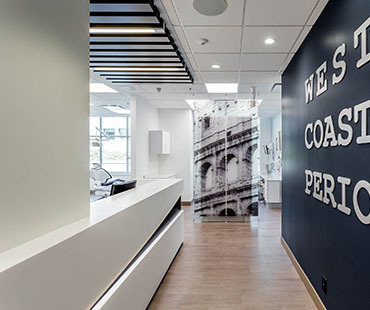 Dr. Csiszar, Dr. Kehler and their team provide the highest standards in periodontal diagnosis, treatment and patient care. 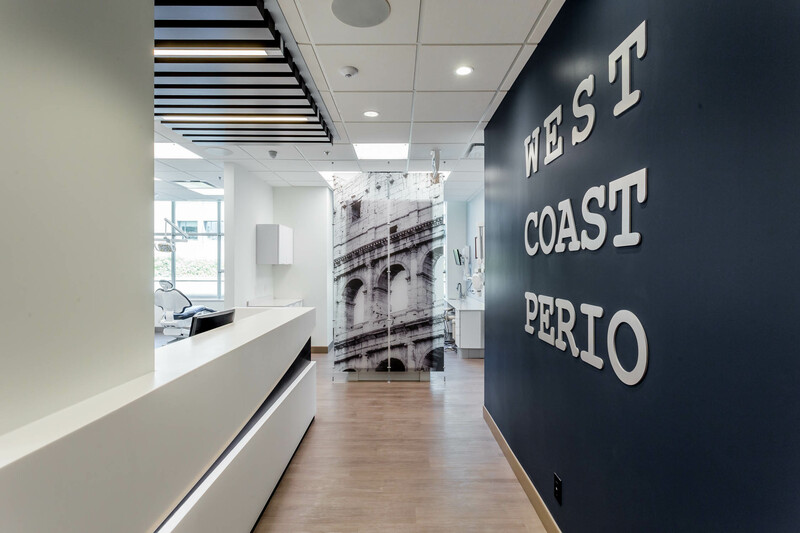 We provide comprehensive periodontal care to our patients. About half of the population is affected by some form of periodontal (gum) disease. Our goal is to provide you with thorough understanding of your dental issues and what can be done to help you achieve periodontal health. Your smile matters. We offer a variety of procedures, including gum grafting, aesthetic crown lengthening and anterior dental implants, to help enhance the natural beauty of your smile. Dental implants may be used to replace one or more missing teeth or to support a denture for improved function and comfort. We work closely with you and your dentist to develop a customized plan that will optimize your function, aesthetics, and health. 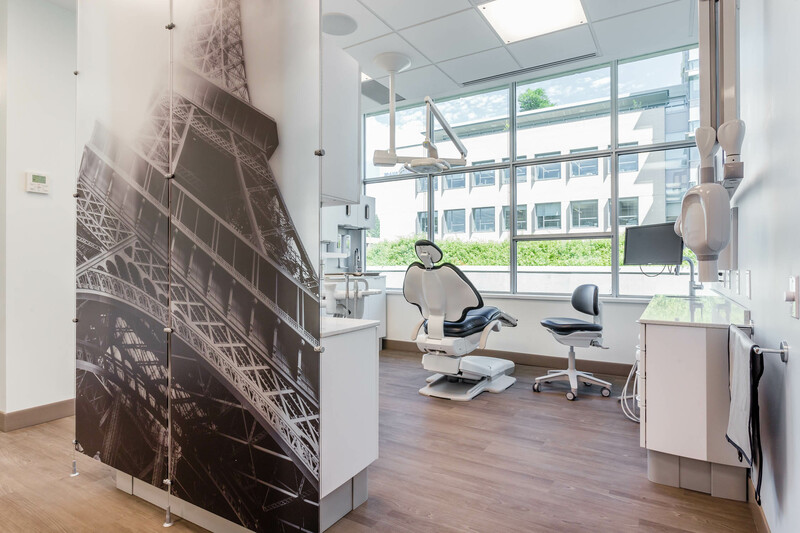 A periodontist is a dentist who specializes in the prevention, diagnosis, and treatment of periodontal disease, and in the placement of dental implants. 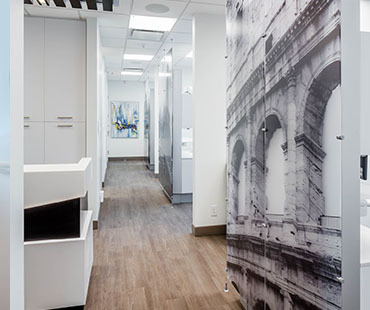 Periodontists receive extensive training in these areas, including three additional years of education beyond dental school. Gum grafts can be used to cover roots or develop gum tissue where absent due to excessive gingival recession. During gum graft surgery, your periodontist takes gum tissue from your palate or another donor source to cover the exposed root. 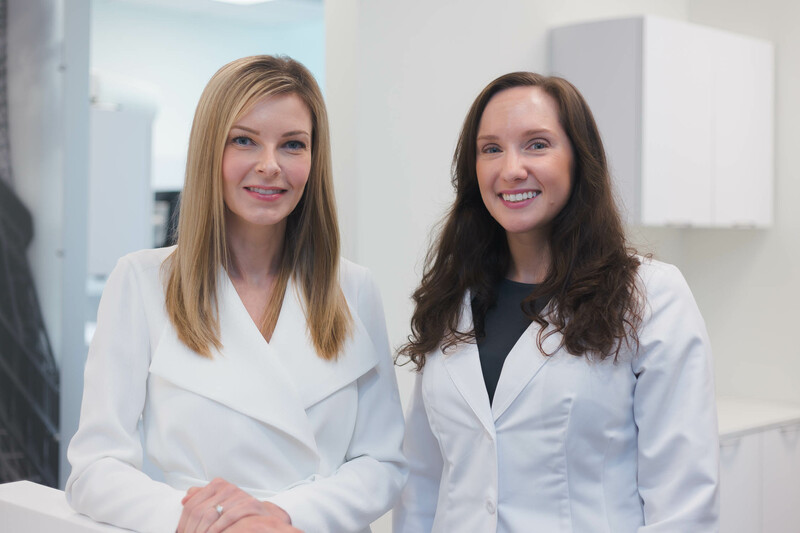 Dr. Csiszar and Dr. Kehler are both Board Certified Periodontists and offer expertise in a full scope of periodontal procedures. They are familiar with the latest techniques for diagnosing and treating periodontal disease, dental implant placement and gum grafting. 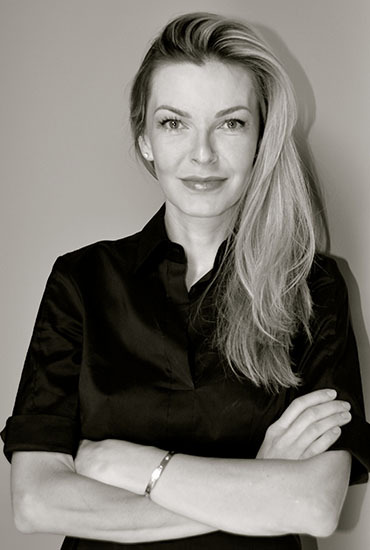 Dr. Andrea Csiszar is a Fellow of the Royal College of Dentists of Canada and a member of the British Columbia Society of Periodontists, the Canadian Academy of Periodontists and the American Academy of Periodontists. She received her Doctor of Medicine in Dentistry from the University of British Columbia graduating with distinction in 2003. She then completed her post-graduate degree in Periodontics and earned her Master of Science in 2006, researching and publishing advancements in Periodontics at the University of British Columbia. Dr. Csiszar is a two time recipient of the prestigious Kathleen McAnulty Memorial Prize in Graduate Periodontics awarded to the top resident in the program and has been recognized by the University of British Columbia for outstanding achievement in implant surgery by receiving the Nobel Biocare award. 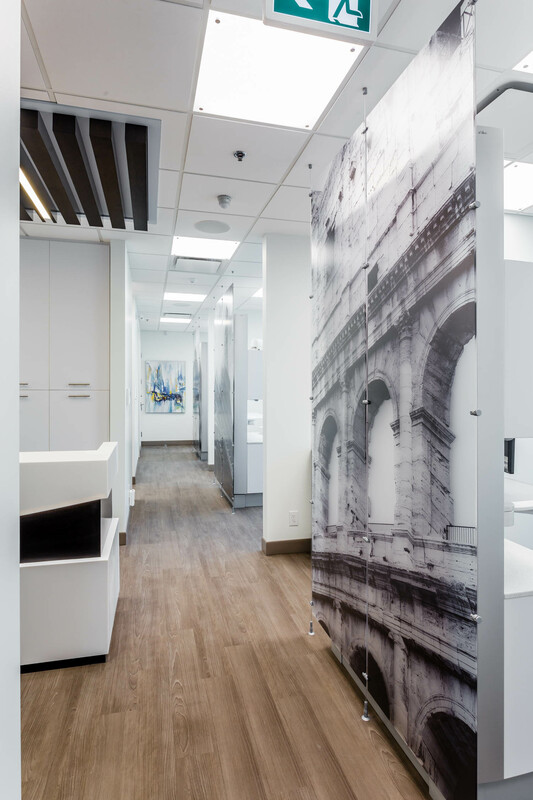 Dr. Csiszar serves as an Associate Clinical Professor at the University of British Columbia’s Faculty of Dentistry. She enjoys lecturing on implants and periodontal plastic surgery to Dentists and Hygienists and is a Seattle Study Club Mentor. When not at work, she loves biking and skiing with her husband and twins. 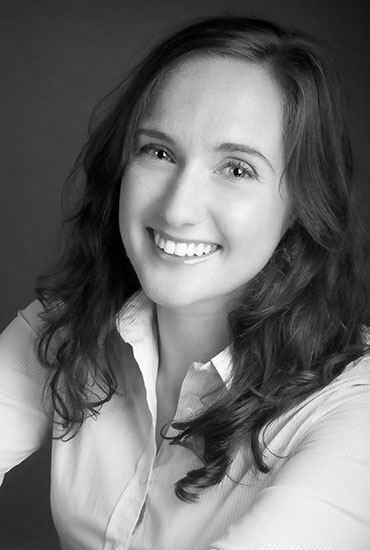 Dr. Angela Kehler is a board certified specialist in periodontics. She completed her Doctor of Dental Medicine degree at the University of Manitoba, graduating as the gold medalist of her class. 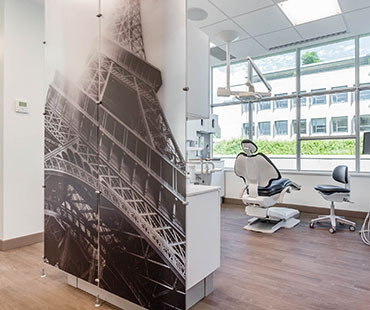 Following graduation, Dr. Kehler worked as a general practitioner in a multidisciplinary dental practice. 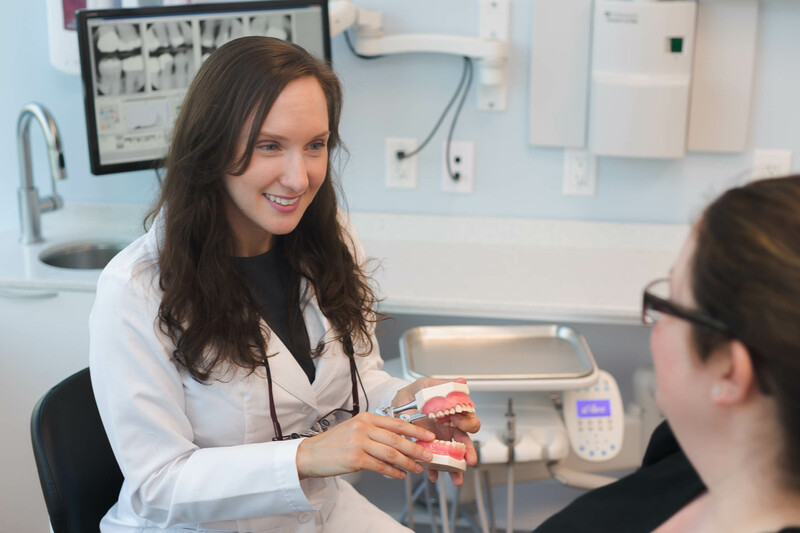 This practice opportunity allowed her to work with other dentists and dental specialists in a team approach to patient care. 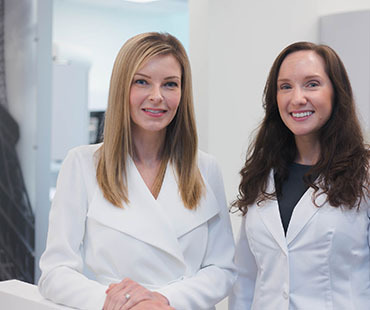 After one year as a general dental practitioner, Dr. Kehler began her specialty program in periodontics at the University of British Columbia, graduating with a Diploma in Periodontics and Masters Degree in Craniofacial Science (MSc). Dr. Kehler is an Associate Clinical Professor at the University of British Columbia’s Faculty of Dentistry. She is active in the dental community as a mentor and lecturer for dentists and dental hygienists. We are conveniently located in New Westminster at the Sapperton SkyTrain Station and immediately adjacent to the Royal Columbian Hospital in the heart of Metro Vancouver, 5 minutes to Highway One (via car), 25 minutes to Downtown Vancouver (via transit), 25 minutes to YVR (via car), and 200 meters to Sapperton SkyTrain Station. There is pay parking under the building (entrance off of Nelson’s Crescent) or on the street level. P1 parking spots are courtesy parking for TD Bank and Save-On-Foods, P2 parking spots are pay parking for the offices. The NORTH TOWER ELEVATOR on P2 has direct access to our floor, otherwise, use the main entrance of the building located BEHIND Save-On-Foods on Nelson’s Crescent. Free parking is available on the residential streets (Strand Ave, Alberta St, Simpson St, etc.) across from Royal Columbian Hospital, west of East Columbia Street. It is a 5-10 minute walk to our office.